Many people have a preconception that a good sense of colors and usage of color in designs is a God-given ability that only a few have, but that is not true. A small percentage of the population has colorblindness and doesn't perceive color like the majority of us, but for most people, it's not a sensory problem. 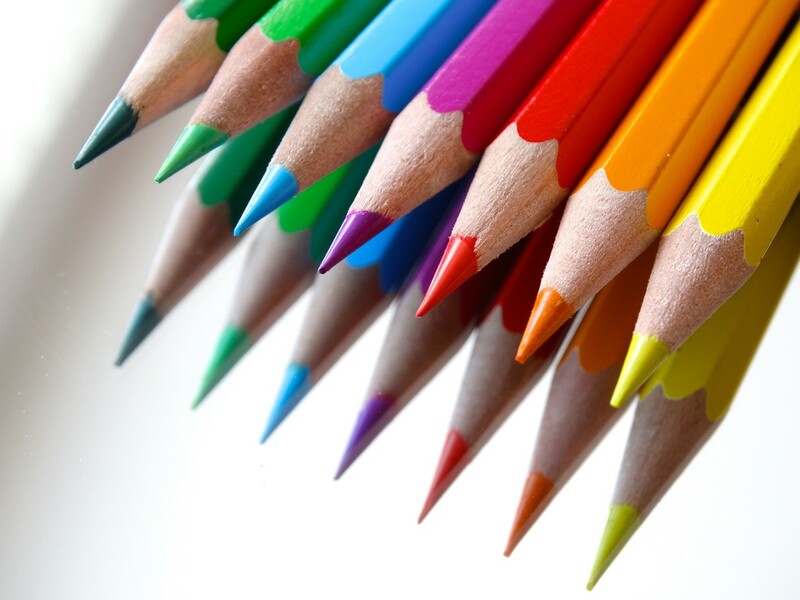 It's the way that we think about color that blocks our color creativity in graphic design or fine art. 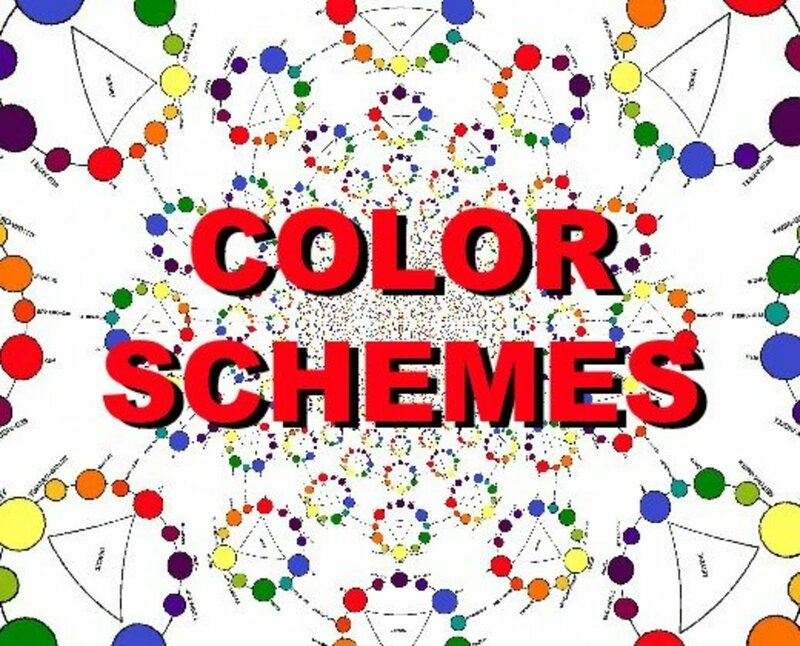 This article can be very helpful if you need to use colors in your next professional or hobby project in a skillful and tasteful manner without being a professional designer or artist. If you learn these concepts you will have just enough information and direction to handle colors with confidence. The truth is that even professional designers use only 20% of their knowledge 80% of the time and that's what I'll be covering here. 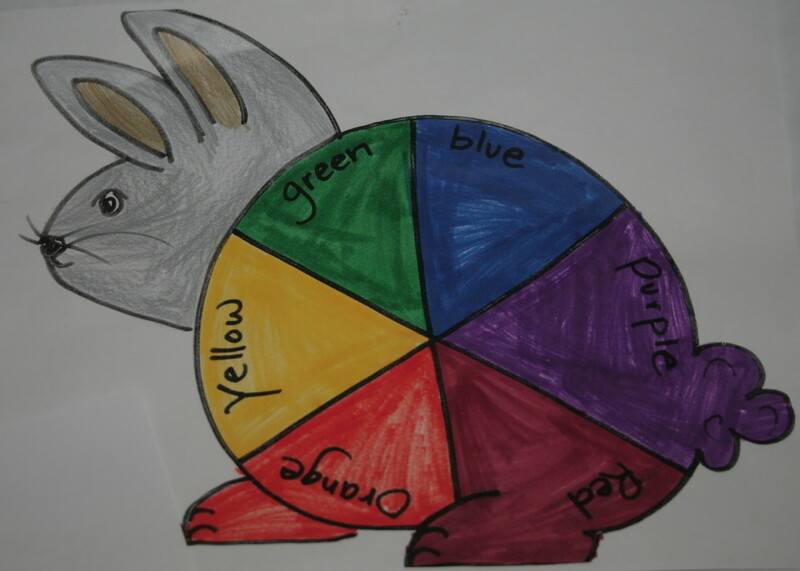 The Color Wheel is a great tool that you can always use. 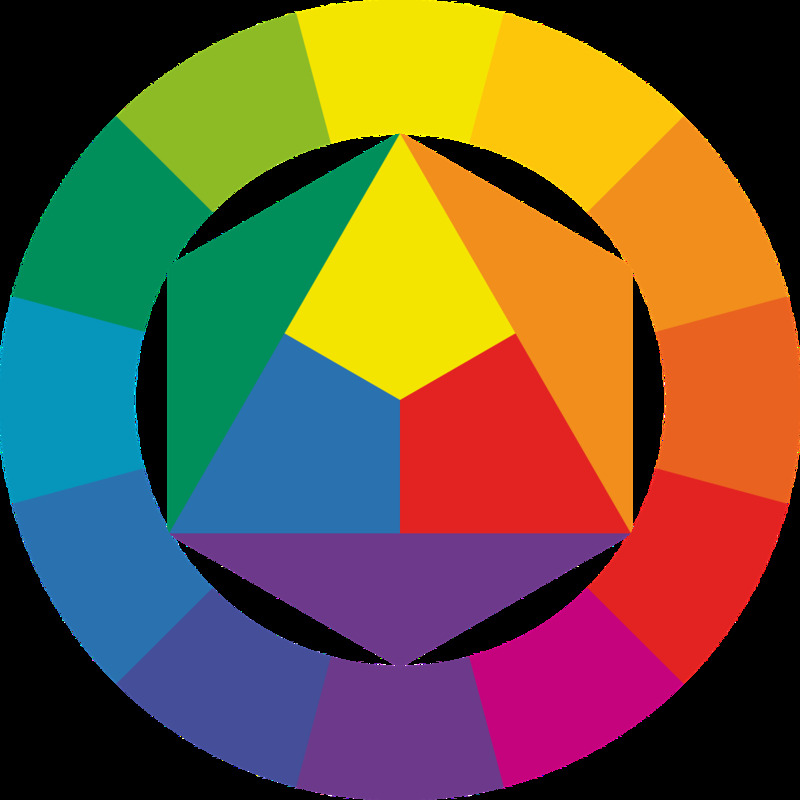 If you work with color often, you will know the wheel by heart, and you won't even need to look at it, but rather you can intuitively know how to orient trough the palette of colors. The color wheel makes it easy to choose contrasting or complimentary colors. These are important terms, somewhat intuitive but let me clarify. 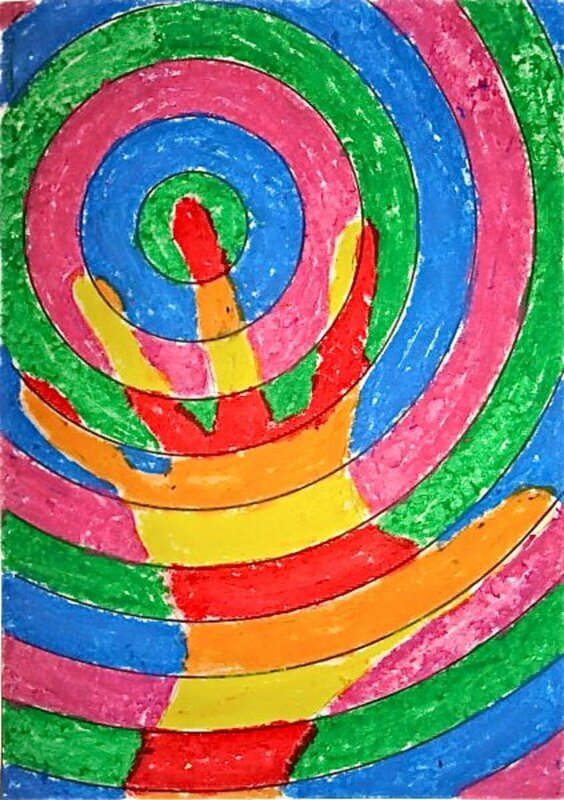 Colors that can be found on opposing sides of the wheel are contrasting colors. Contrasting means that, they are very different from each other and the difference is easily noticed by the human eye. Furthermore, you can use contrast to bring the attention of the viewer to an important point in your design because naturally, people's interest will firstly go to the most contrasting areas. 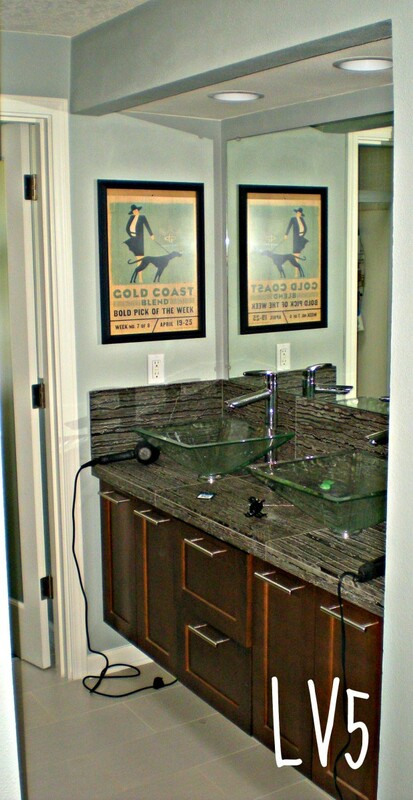 On the other hand, you can use complimentary colors to have a more subtle separation of elements. Complementary colors are similar to each other and blend together in a seamless manner. There are applications for your mobile, desktop or online browser applications that allow you to choose a color and will give you corresponding complimentary, contracting or other patterns that include three or more colors, but the basic concept is the same. If you use or have used in the past any photo editing computer application, it's very likely that you have come across these kinds of settings or color adjustments. These are some very basic values that anyone should know. Let's start with brightness. Brightness is the amount of light in a picture, it's best to keep a simple understanding about it taking note of the extreme values. When the light is maximum, the picture will be white, like an extreme daylight has blinded your camera. On the other hand, when the brightness is set to a minimum you will probably get pure black color, like a photo that was taken in a pitch black room. Most of the time, however, the brightness values are adjusted only slightly, and not in an extreme way, because that is likely to cause a blank image, and nobody is interested in those. Another way to think about Brightness is the amount of black or white color that is overlaying the original image. 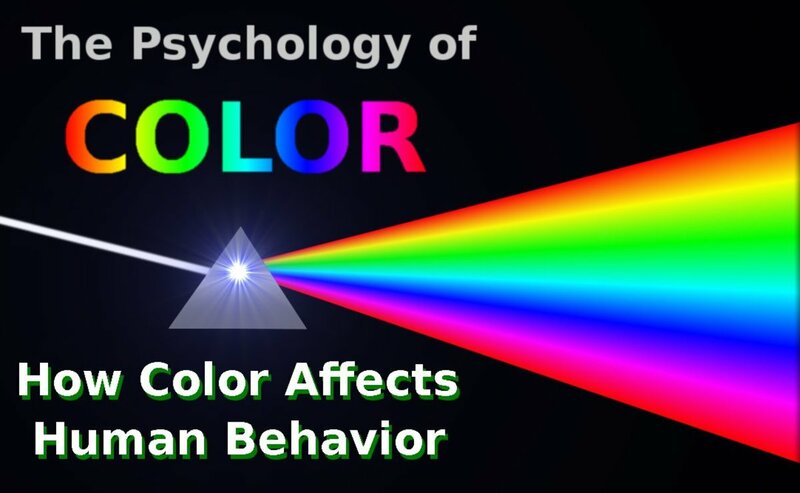 Pictures besides the brightness(the amount of light) carry other information, like the frequency of the light, or in other words, light reflects from surfaces differently and we perceive it as colors. Some basic Physics knowledge about how light works, can help you understand color in a deeper way, but it's not absolutely required. When we talk about colors, we usually talk about Hues. 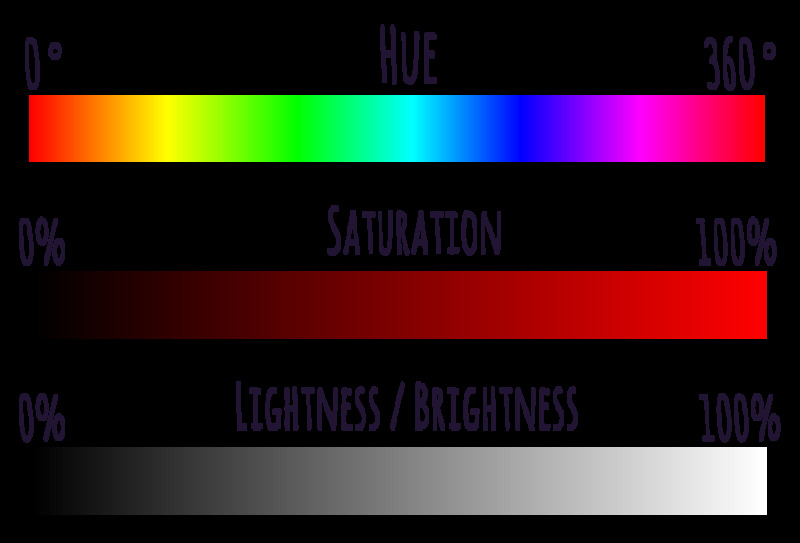 The frequency of light, the different wavelengths are perceived by the human eye as different colors, and Hue is that value regardless of the intensity. A red car is red by day and red by night, the hue doesn't change but the brightness does. Saturation is the last attribute that we'll discuss. A good way to think about it is like removing the colors, like the images on those old black-and-white TV screens. When you remove the color, you have different intensities of pure white color, so many gray in-between values are possible. Completely De-Saturated images are Grayscale black and white, on the other hand, if you crank up the Saturation, the colors will burst vividly. By adjusting this value, you can control the color without disturbing the intensity of light displayed in a picture or graphic. The best advice is to play around a little with these settings in a photo editing software so that you start to develop a sense of these values like independent properties and also the way they come together to form the final picture. You will get new ideas of how to modify them to get the wanted quality to show more, or to hide some imperfections. One of the strongest qualities of colors is the expressive potential they have. Colors are very directly relatable to human feelings or with certain sensations and have lots of power in that context. A very popular metaphor is that of "cold" and "warm" colors, used to express temperature but also feelings. 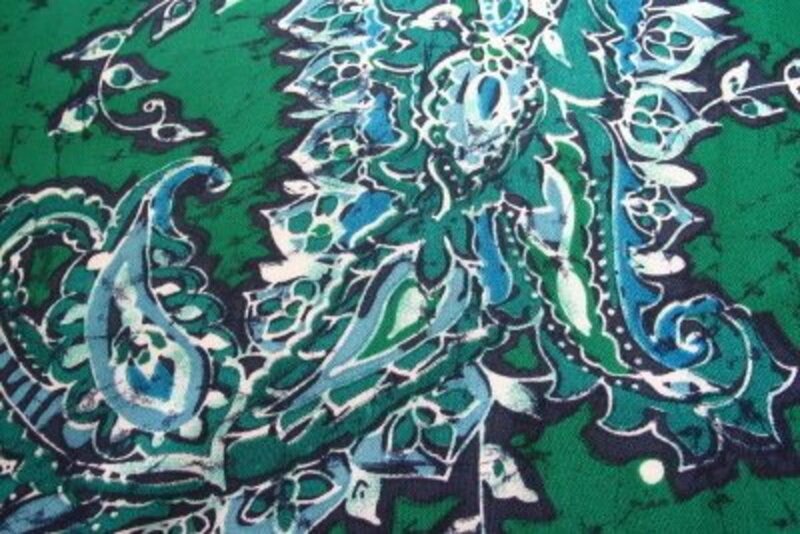 Cold colors like blue and green are more often associated with calm or even depressing moods, while red and orange colors are considered more energetic, cheerful, fun, warm, passionate or loving. So, when working on your next design ask yourself what temperature should dominate your design? Do you want to give a more calm and serious impression or fun and playful, or maybe intense and passionate? 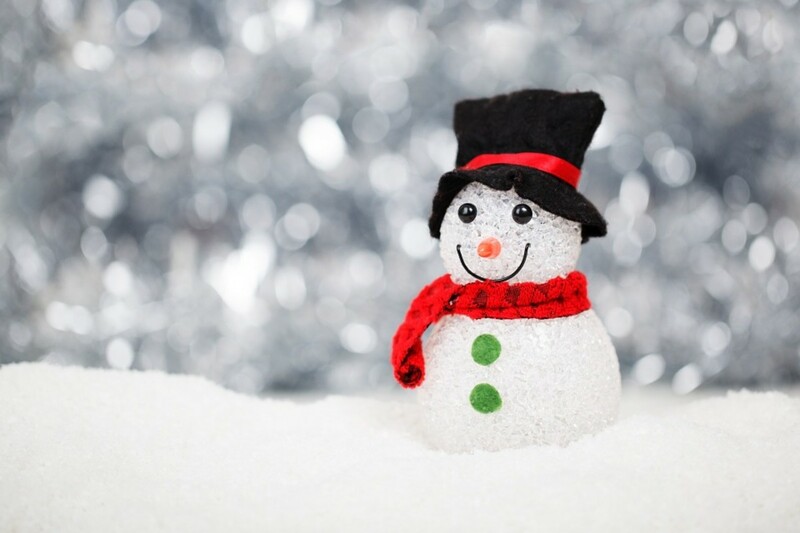 In the picture to the right, you can see a small snowman with a red scarf. Red is considered a warm color and it contrasts the cold of snow and winter in a context of temperature, while in the context of colors the red is a contrasting color to green. Yet another contrast is the blurry background and the focused close up of the snowman. As you can see, lots of conscious choices have been made to point out the concept of contrast in many different contexts simultaneously displayed and aesthetically coexisting in a single image. Many people that have no experience in design, place too great importance to the use of colors, to the point of superstition and magic, and although Color is undoubtedly an extremely powerful element of design, it's not the only one. Make sure you have at least basic knowledge of the elements of design, before blaming a bad picture or logo design on the poor choice of color. Often people overlook things like shape and texture, that always go together with color in real life. Computers gives us the ability but make very extreme and artificial designs, sometimes completely leaving out a certain element of design, and in rare cases it works to the advantage of the designer, but most of the time, human eyes look for qualities that real natural objects have, so another valuable advice is to study nature, and even steal colors from beautiful natural photos, that you can use to extract a limited palette of colors to use in your own graphic design project or painting. 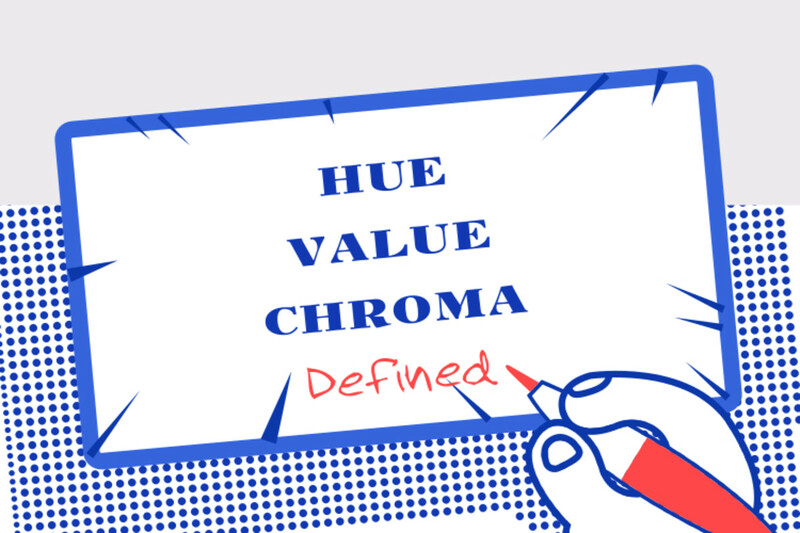 Don't focus on color only, learn about other important aspects of design to know how they might interact with color. A Complete Color Guide: Color Wheel Theory, Mood Color Chart & More! 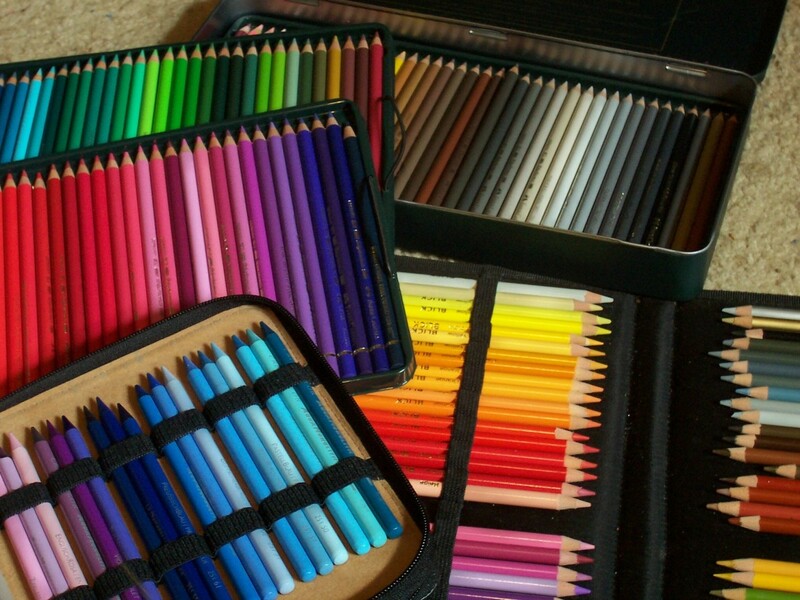 Why start with a big set of colored pencils?